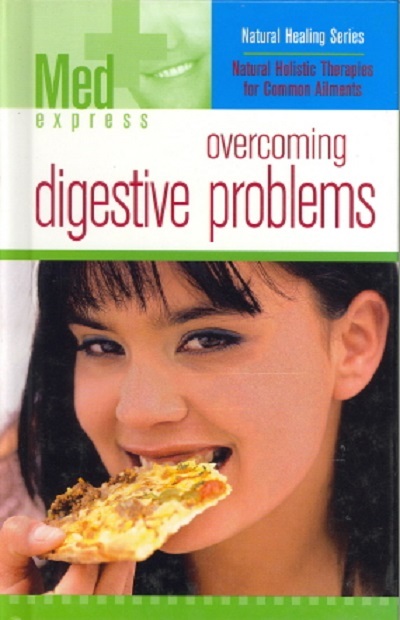 Digestive problems are one of the most common health problems people suffer. 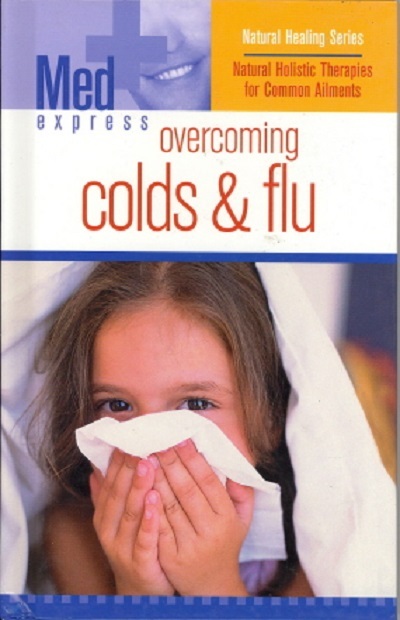 This book is filled with useful holistic home remedies for you and the entire family. Included, is a guide to remedies based on ancient techniques that have been proven useful: Yoga exercises for proper breathing. Shiatsu and do-in massages that work the central energy meridians related to the digestive system. Reflexology to relieve ailments. Medicinal herbs and plant tinctures that calm discomforts instantly. Nutritional advice and guide to tummy healthy foods.